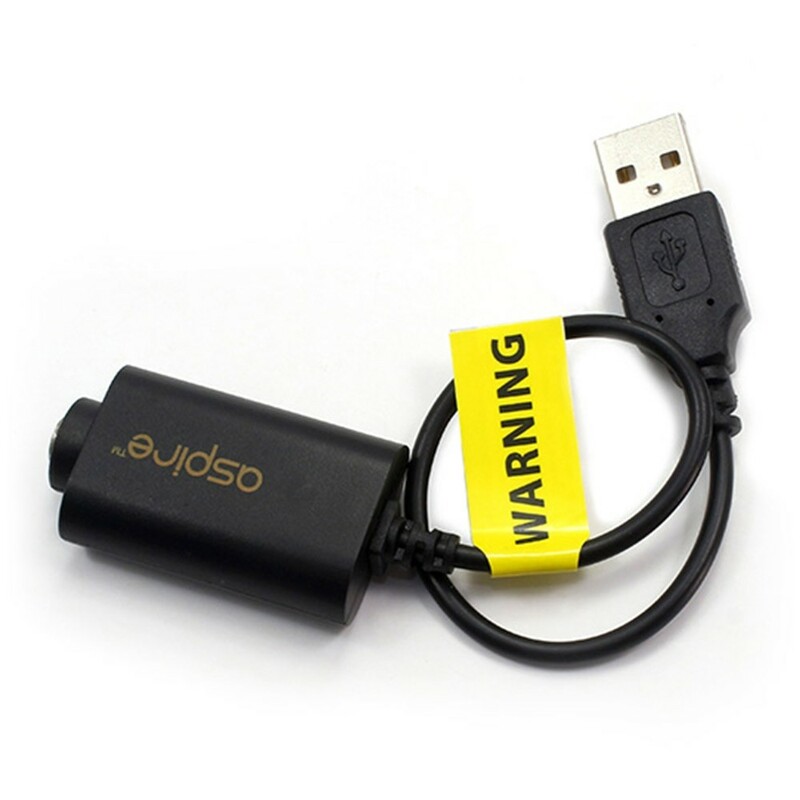 This eGo to USB charger is compatible with eGo vape and ecig batteries. Simply screw the battery into the eGo socket and connect to a USB or to a USB compatible plug. Renowned manufacturer Aspire is one of the largest vape hardware manufacturers in the world and is known for producing quality hardware.